Irrespective of the industry type, or their particular goals, many business houses are preferring Joomla for creating their websites. Irrespective of the industry type, or their particular goals, many business houses are preferring Joomla for creating their websites. 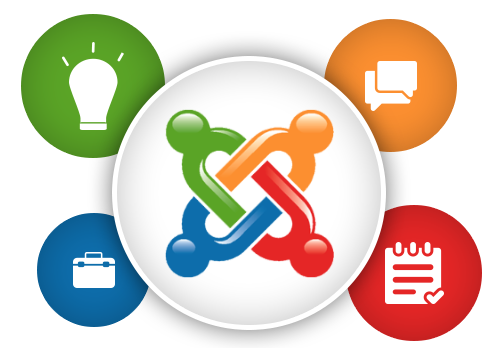 And, with our Joomla developers at UAE Website Development, you will get the finest web development services at your fingertips. We have multiple hiring models to choose from, and once you choose to hire our professional Joomla developers, they will abide by any and every instruction from your side, so that the site built meets your requirements perfectly. With us, you get the best Joomla developers with huge knowledge and skills in utilizing the range of features available in Joomla, for building a unique and feature-rich website that perfectly meets your requirements. Not only that our services can also be tailor-made to fit in your budget and meet your personal requirements. Why Do You Need to Hire Joomla Web Developers? 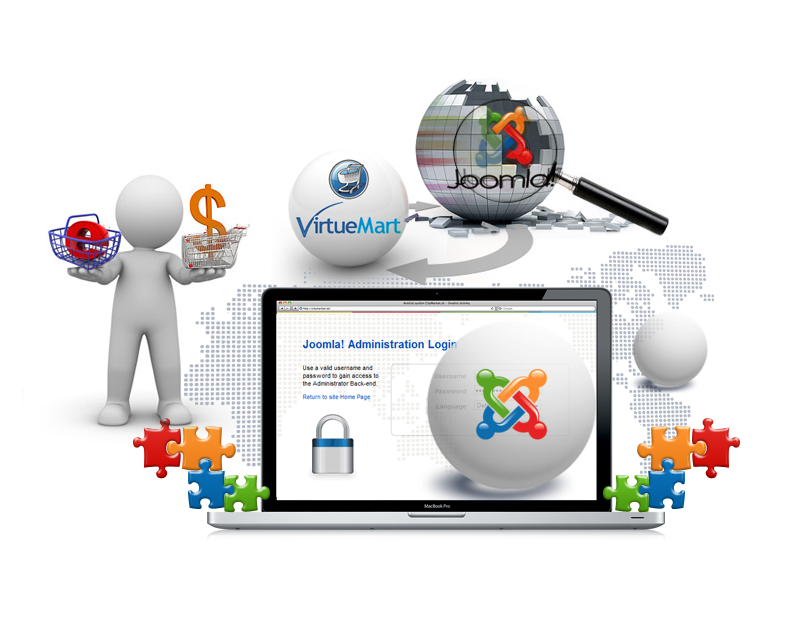 Why Choose UAE Website Development for Hiring Joomla Developers? When it comes to Joomla development, thousands of people have already availed our professional services, and are highly satisfied with the quality of services they have received from us. Our Joomla development services focus on meeting your requirements, and thus, we gather inputs from you regarding your requirements, throughout the development process. We always deliver what we commit to, and with us, you can be assured about the quality of the end product. Hence, hire us today and avail the finest Joomla development services at your fingertips. nitialize the development process by sending us a call and telling us about you in brief. Then, we would welcome you to come to us with more details. Let us know you need our Joomla development services!